From Paxil and Prozac to Ritalin and Viagra, Big Pharma is a multibillion-dollar global business. With a court battle that may result in Canada allowing drug companies to target ads directly at ¬consumers, how much of 'selling sickness' are we willing to swallow? Guide to Private Health Care in B.C. The evolution of addiction treatment began during the Vietnam War, with thousands of troops returning to the U.S. after being exposed to the abundance of cheap drugs in South East Asia. Today funding has been shaved off the treatment pillar leaving addiction treatment desperate for a fix. For years, B.C.’s biotech sector has rested on the claim that it has spawned two local giants. But the boast is wearing thin. Does B.C. have what it takes to become the next Bay Area, or will we forever be the farm team for big pharmaceuticals eager to pluck the next great drug discovery and stay stuck in an incubation period? 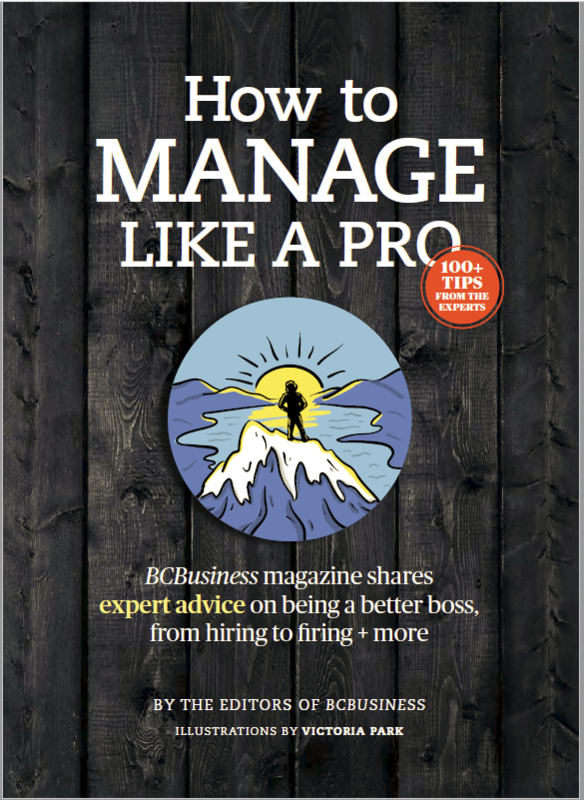 BCBusiness sat down with a round table to discuss. The Dark Horse of the Year award goes to Aspreva Pharmaceuticals. This young biotech broke through the gate to not only crack the Top 100 public companies list just four years after its inception, but also claim bragging rights as the only biotech in B.C. to record a profit in 2005. Don’t knock scare tactics. They’ve worked well for B.C.’s so-called fragile biotech industry, whose boosters might say dire predictions are the best way to squeeze industry tax credits out of provincial government coffers.